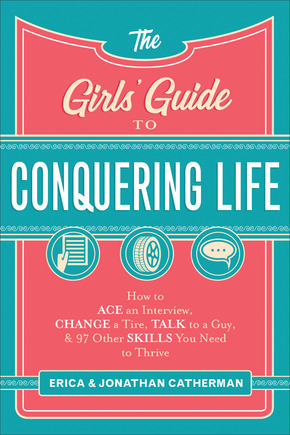 The Girl’s Guide to Conquering Life is a simplistic, interesting and easy tool about how to handle life. The information in this book is super useful, while keeping my interest, yet providing me great realistic ways to handle things like changing a tire, doing the laundry, relationships, finance, cooking, keeping a budget, etc. This book is perfect for women of today’s world, especially millennials and under. I have found myself wondering how to do certain things as I wasn’t taught them and I felt this book was great. It wasn’t condemning, but helpful and I never felt stupid. This book made me feel successful. This book is a great book for graduation for high-school students or college- age girls. I highly recommend this great tool. A favorable review was not required for this book. I give this book 4.5/5 stars. Thank you to the publisher for a complimentary copy.